Jurickson Profar is rated the number one prospect in baseball by Baseball America for 2013. The club may ask him to move to Second Base eventually – or he may be used as Trade Bait. He has struggled for Round Rock during the 2013 year – hitting for a 3 Slash Line of .207/.343/.705 – with 2 HRs and 11 RBI in just 58 AB. The man is also noted for his exceptional defense. 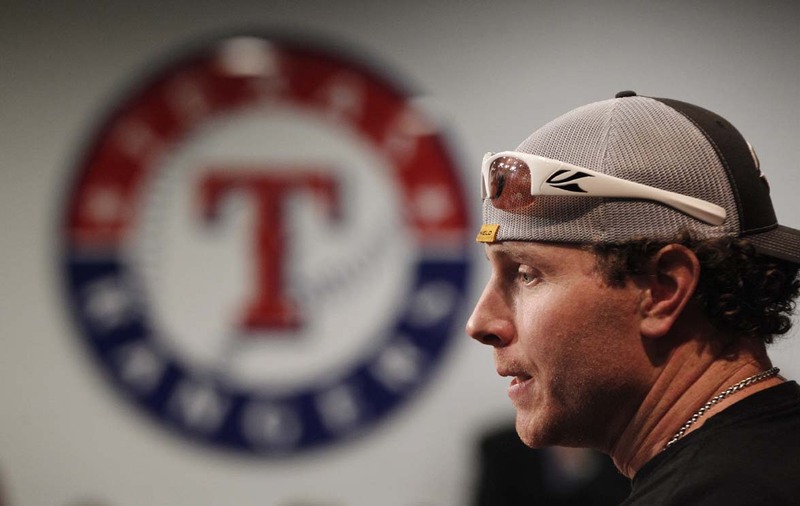 The Rangers have not missed the departed Josh Hamilton. The club has started an AL West best 15 – 7 – while scoring 102 Runs and Allowing 65. They have won every series they have participated in 2013. Great starts by Lance Berkman . (323, 2 HRs and 14 RBI) and Nelson Cruz (.313, 5 HRs and 18 RBI), Ian Kinsler (.302, 5 HRs, 13 RBI and 15 Runs Scored.) Every Starting Pitcher except for Matt Harrison’s 2 Starts – yield an ERA of 3.25 or less. 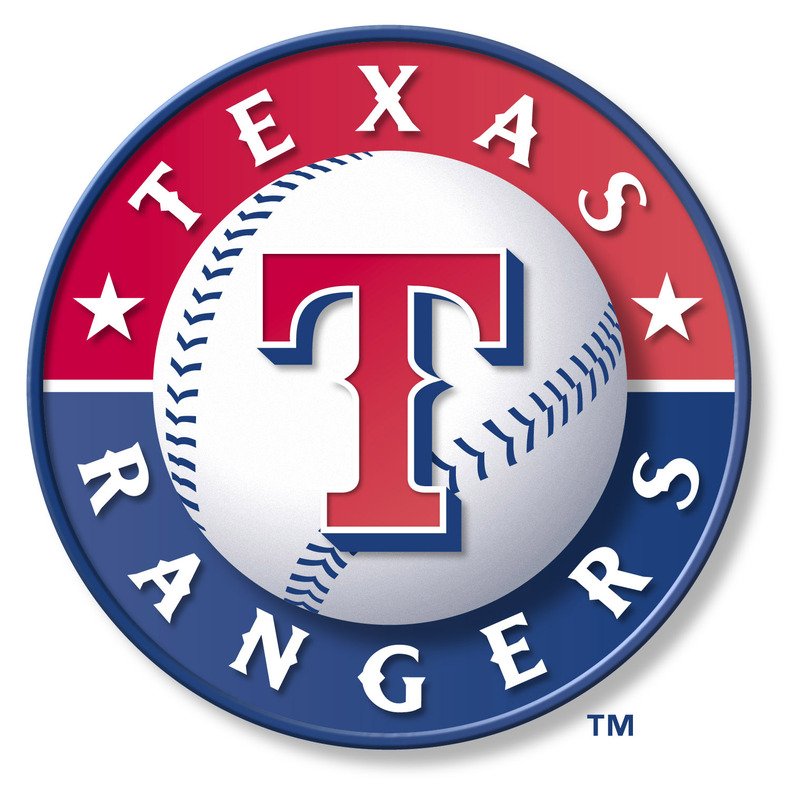 Darvish – 1.65, Tepesch – 2.53, Grimm – 2.70, Ogando – 3.12 and Holland 3.25. Joe Nathan has an ERA of 1.08 in his 7 Saves and 8.1 IP. (He has Finshed 9 games too). Posted on April 26, 2013, in The Rest: Everything Baseball and tagged 2011 Baseball America's Top Ten Prospects Martin Perez, 2012 Baseball America's Top Ten Prospects Yu Darvish, 2013 Baseball America's Top Ten Prospects Jurickson Profar, a.j. 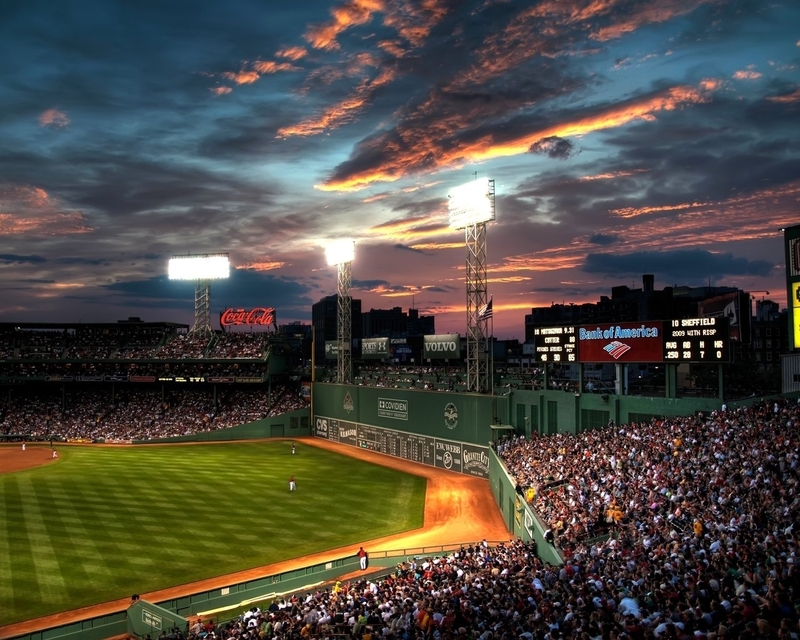 pierzynski, aaron cunningham, Abel De Los Santos, adrian beltre, alec asher, Alejandro Selen, Alex Buchholz, Alexi Ogando, Andrew Faulkner, Andy Hawkins, Barrett Serrato, ben henry, ben rowen, Bill Richardson, Bobby Jones, Brad Holman, brad mills, Brandon Garcia, Brant Brown, Brett Nicholas, Brett Weibley, Brian Broderick, C.J. Edwards, Cam Schiller, Carlos Melo, Carlos Pimentel, Chad Bell, Chih-Hsien Chiang, Chris McGuiness, Christian Villanueva, Christopher Garia, Christopher Grayson, Chuck Greenberg, Coby Cowgill, Cody Buckel, Cody Kendall, colby lewis, collin balester, Connor Sadzeck, Cory Burns., craig gentry, Daniel Lopez, Dave Anderson, Dave Magadan, david murphy, David Perez, Derek Holland, derek lowe, Don Beaver, Drew Benes, Drew Robinson, Edwin Garcia, Eli whiteside, elvis andrus, engel beltre, Eric Brooks, Evan Meek, Francisco Mendoza, Frisco RoughRiders (TEX), Gabriel Roa, Gabriel Suarez, Gary Pettis, geovany soto, Greg Miclat, Gregory Williams, Guilder Rodriguez, Guy Edmonds, Hanser Alberto, Hickory Crawdads (SAL), Hirotoshi Onaka, ian kinsler, Jackie Moore, Jacob Brigham, Jacob Skole, Jake Skole, James Adduci, Jared Hoying, Jared Prince, Jason Frasor, Jason Hart, Jason Wood, Jeff Andrews, Jeff Baker, Jerad Eickhoff, Jeremy Williams, Jhonny Gomez, jimmy reyes, joakim soria, Joe Maloney, joe nathan, Joey Butler, Joey Gallo, Johan Yan, John Kukuruda, jon daniels, Jon Edwards, Jordan Akins, Jorge Alfaro, Jose Felix, Jose Mavare, Jose Monegro, Jose Valdespina, Joseph Burns, Joseph Ortiz, Joseph Van Meter, josh lindblom, Josh McElwee, Joshua Richmond, Josue Perez, Julio Garcia, jurickson profar, Justin Grimm, Justin Miller, Kellin Deglan, Kevin Matthews, Kevin Pucetas, Kevin Torres, Kyle Devore, kyle mcclellan, lance berkman, leonys martin, Leury Garcia, Lisalberto Bonilla, Luis Sardinas, luke jackson, Mark Seaman, martin perez, Matt Harrison, Matthew West, Michael Bianucci, Michael Kirkman, Michael Olt, Miguel de los Santos, Mike Maddux, mike olt, Mitchell Moreland, Myrtle Beach Pelicans (CAR), Nate Robertson, Neal Cotts, neftali feliz, Neil Ramirez, nelson cruz, Nicholas Martinez, Nicholas McBride, Nicholas Tepesch, Nick Urbanus, Nick Vickerson, nolan ryan, Odubel Herrera, Oscar Bernard, Patrick Cantwell, Paul Schwendel, Phil Klein, Preston Beck, Randol Rojas, Randy Henry, Randy Wells, Reid Ryan George King, Richard Alvarez, Richard Bleier, robbie erlin, Robert Ross, robinson chirinos, Roman Mendez, Ron Washington, ross wolf, Rougned Odor, Round Rock Express (PCL), Royce Bolinger, Ryan Feierabend, Ryan Harvey, Ryan O’Malley, Ryan Rodebaugh, Ryan Rua, ryan strausborger, Santiago Chirino, Santo Perez, Saquan Johnson, Scott Brown, Scott Olsen, Scott Sonju, Shawn Blackwell, Smerling Lantigua, Spokane Indians (NW), Steve Buechele, Storm Davis, tanner scheppers, Taylor Dennis, Teodoro Martinez, Terry Clark, Tim Hulett, Tim Murphy, Tomas Telis, Tommy Mendonca, Trever Adams, Tyler Tufts, Victor Payano, Vincent DiFazio, Will Lamb, Wilmer Font, Yangervis Solarte, Yefry Castillo, Yonata Ortega, Yoshinori Tateyama, yu darvish, Zach Osborne, Zach Simons, Zach Zaneski, Zachary Cone. Bookmark the permalink. Leave a comment.